Does Script Engage 2.0 REALLY Create ‘High-Converting' Sales Copy For You With Just A Few Clicks To Boost Conversions & Sales? Have you created an amazing product but failed to generate the kind of sales you expected during the big launch? Many marketers find themselves in this exact situation. What you should realize is that the top selling products in virtually any category do not necessarily have to be the best. In most cases, what sets them apart is effective sales copy. Sure, you may have invested tons of money toward product development. But without allocating enough marketing dollars toward creating copy that converts readers into customers, you'll end up failing over and over. Thanks to ScriptEngage 2.0, you now have access to tried and proven sales scripts for any kind of campaign you want to run. ScriptEngage is completely cloud-based, meaning you don't need to install anything on your computer. As soon as you log in, you'll access the dashboard where you can find the most common commands and even watch video tutorials to help you get up to speed. What's great about the software is that anybody can use it. Even though you're not the most technically-skilled person on the planet, you'll have no problems using ScriptEngage to its maximum potential. You can start a project just by answering a few questions. You only have to do this once. 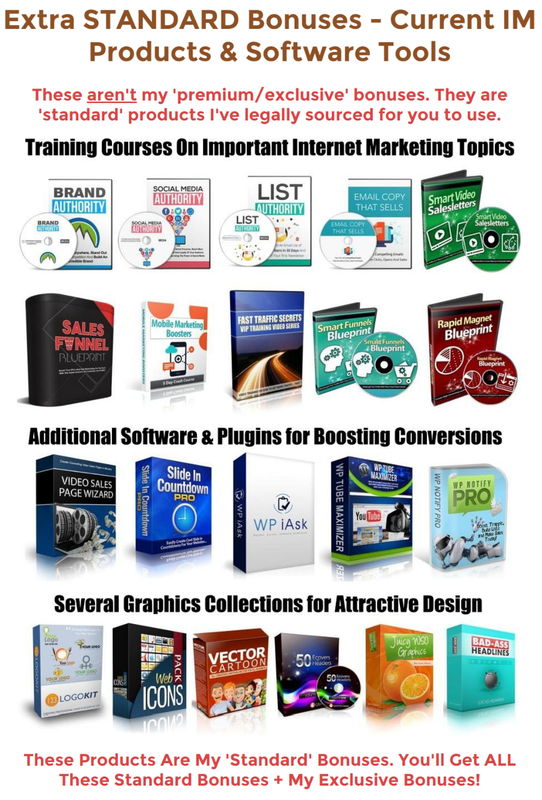 All answers are saved on your profile, which you can re-use for all your marketing materials. ScriptEngage lets you select what niche you belong to. It contains hundreds of scripts for every niche included in the platform, allowing you to select the exact one that meets your goals. Note that these scripts have been used by the creators themselves, so you can bet that they work. One of the biggest problems with creating your own sales copy is that you need to invest a lot of time and money to set different copies for multiple campaigns. You need one ad for your PPC campaign and a different sales copy for your FB ads. 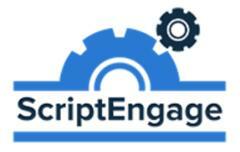 With ScriptEngage, this process is made exponentially easier. You can choose the exact sales copy you need, eliminating the guess work and allowing you to just dive right in. Of course, the pre-made scripts are only meant to serve as your guide. 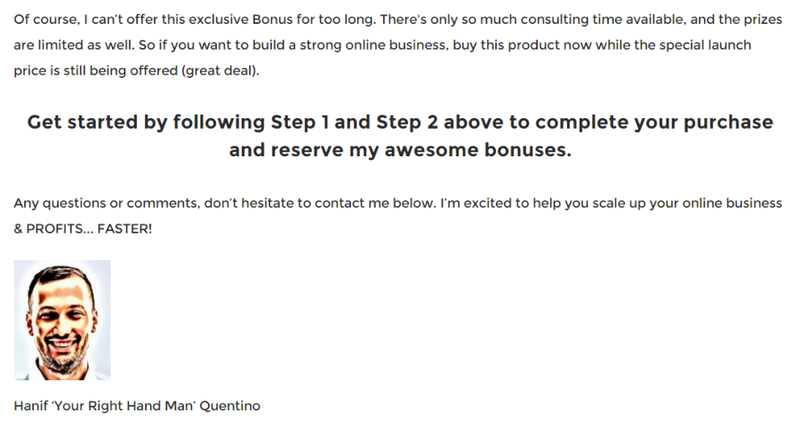 You can expect much higher conversions if you take the time to edit the scripts. Using the software's custom editor, you can make all the tweaks you want to make the sales copy truly your own. This also enables you to conduct split tests to figure out what scripts result to the best conversion rates. You can choose from three payment options: monthly, yearly and unlimited. The monthly plan is great if you only have to use the software from time to time. The yearly plan proves a better choice if you're running multiple projects. The unlimited plan is the best choice if you want to save heaps of money over the long term. There's also a 30-day money back guarantee. This means you can check out ScriptEngage and see for yourself just how powerful it is without fear of flushing your money down the drain.